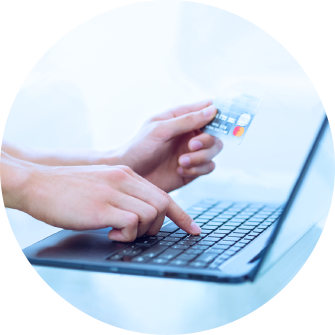 Our payment mechanism will deposit your funds into your US Bank Account - we do not transfer funds overseas. 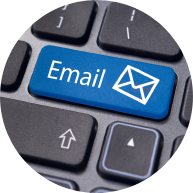 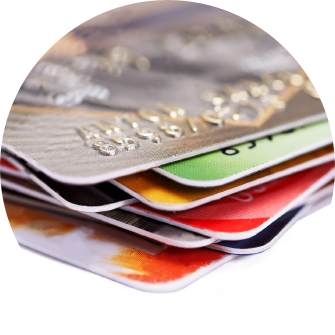 Our fraud prevention solutions require that the payments we process come from US Customers drawn on US Bank Accounts. 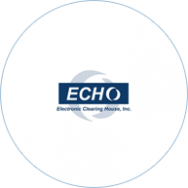 Electronic Clearing House, Inc. (ECHO) operates the National Check Network commonly known as the negative check writer's database. 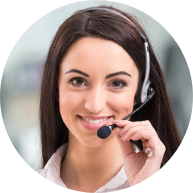 ECHO is an Intuit' company. 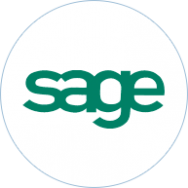 Sage Payment Solutions EFT provides merchants with solutions that increase cash flow, payment processing efficiencies and customer loyalty. 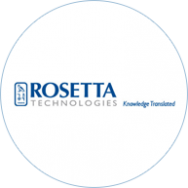 Rosetta Technologies is a revolutionary team of customers, employees, vendors, and partners creating and delivering innovative MICR print technology to the market. 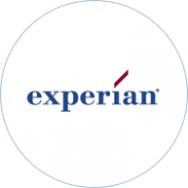 Experian is a global leader in providing information, analytical and marketing services to organizations and consumers to help manage the risk and reward of commercial and financial decisions. 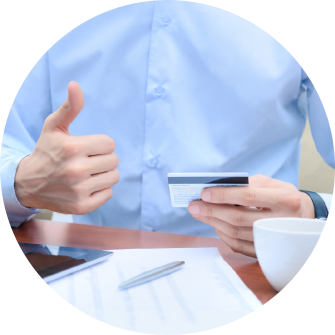 CheckSavers utilizes Authentication Services provided through Experian's vast consumer credit database.